Design your playground to contribute towards the curriculum with our exciting range of cross-curricular thermoplastic playground markings. Our phonics playground marking is an excellent resource for Literacy. 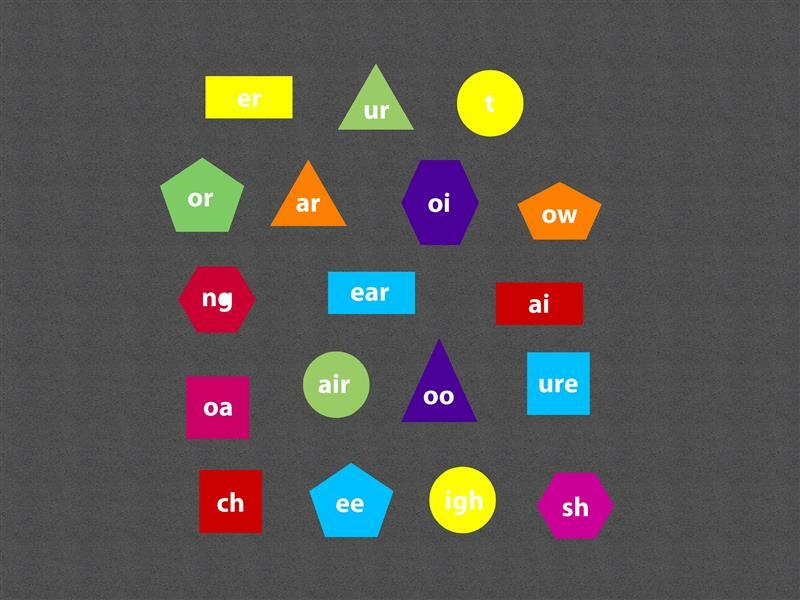 Learning phonics is important for children to be able to learn to read, write and spell so why not make it as fun and exciting as possible instead of repetitive and boring for Early Years children. Through exciting playground activities, you can make phonics fun for your children, re-engage them in the lesson while getting children active. One of our favourite games to play with these playground markings is using beanbags to throw onto a phonic. Children then say the phonic the beanbag has landed on; defining their phonics knowledge. Children will naturally use the playground marking as a focal point for imaginative play or even play games they have played in class.